Charlie Hill on Warrior during Charlie the horse’s second day of training. on the “Rescue the Rescuer” page. of Charlie’s training session with Charlie Hill. 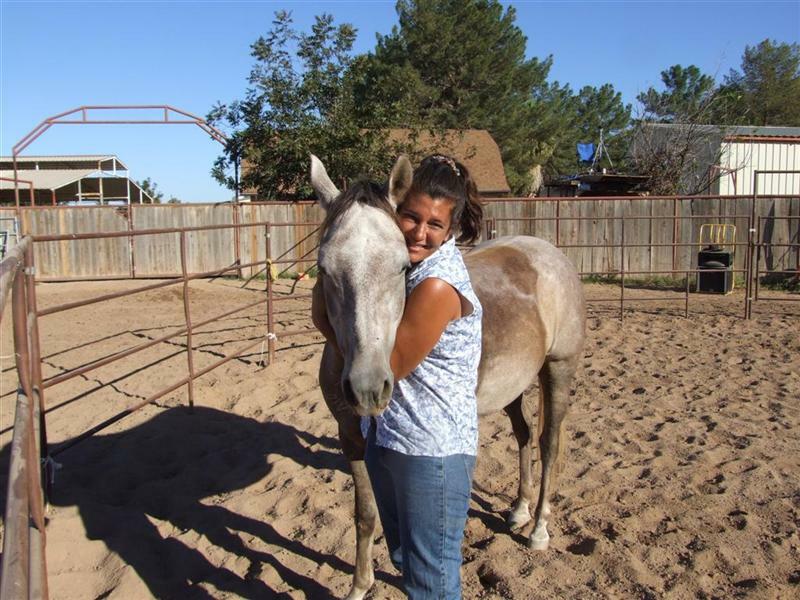 Jodi and her rescue horse Charlie are pictured here after the first day of Charlie’s training session with Charlie Hill. Charlie Hill will be working with a rescue horse named “Charlie” beginning this Sunday October 31st. 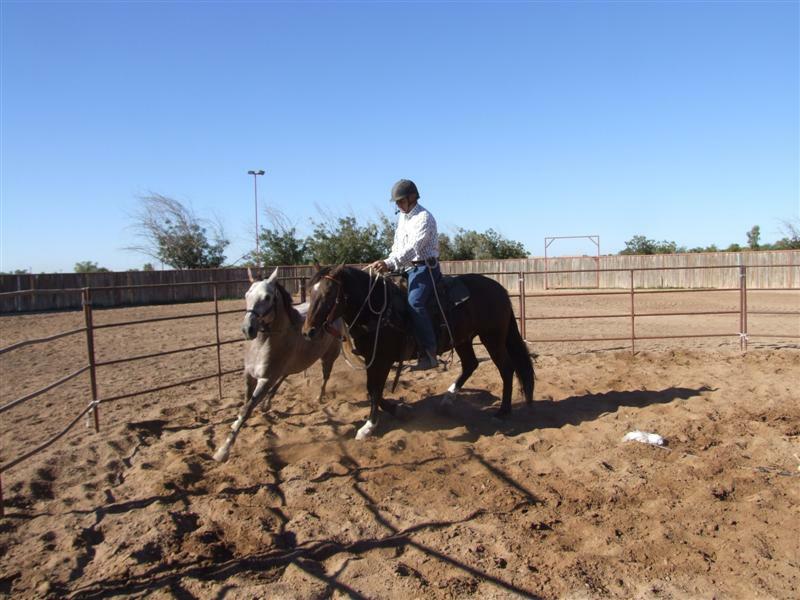 Charlie the horse is a gelding that hasn’t been ridden or received any substantial training in the past two years. This will be an ongoing project that you are welcome to come and observe at no cost. The initial schedule is for this Sunday from 1-3 pm, and then on Monday November 1st from 2-4 pm. Going forward the plan is to continue with at least two training sessions a week We welcome you to come and see Charlie Hill and “Charlie” the horse. If you can’t attend, we will be posting regular updates on their progress.